Here is the home-learning for the following week. 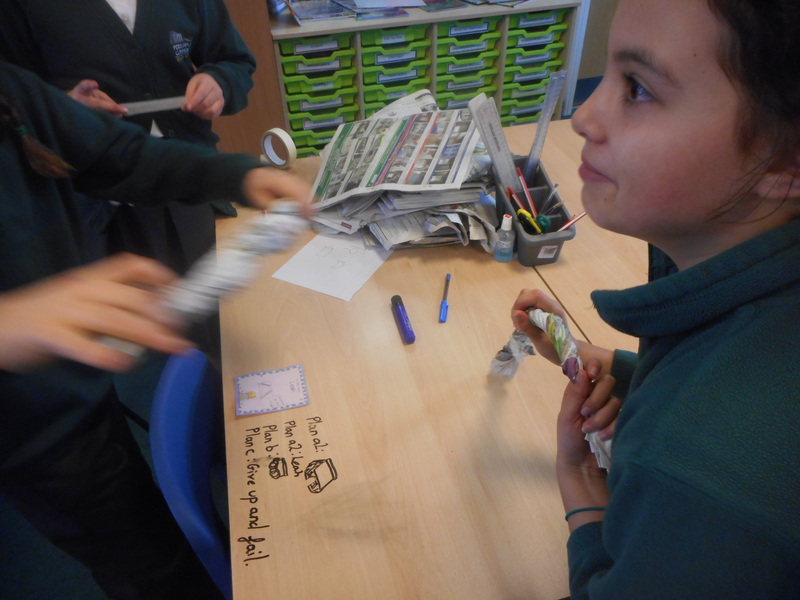 After receiving 50 diamond tickets, Davy class were eligible to a lesson of their choice. 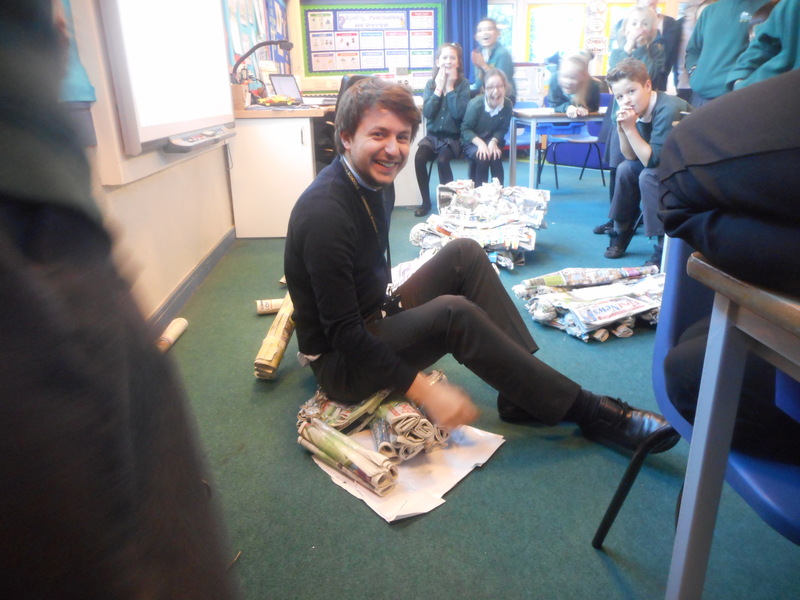 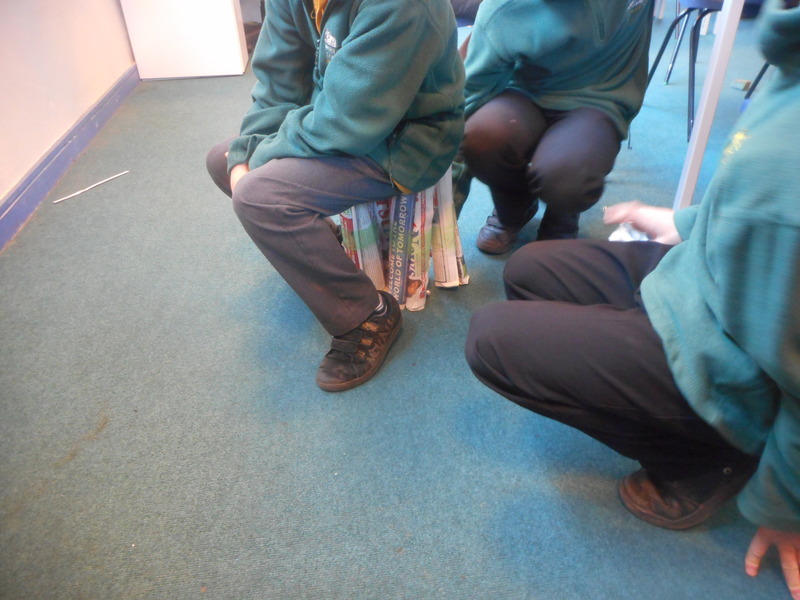 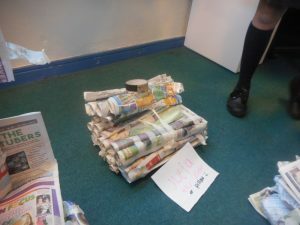 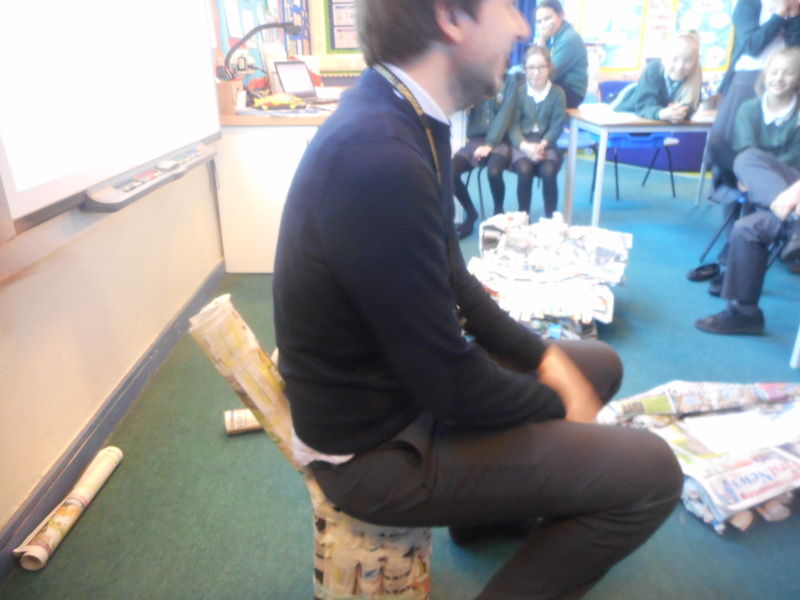 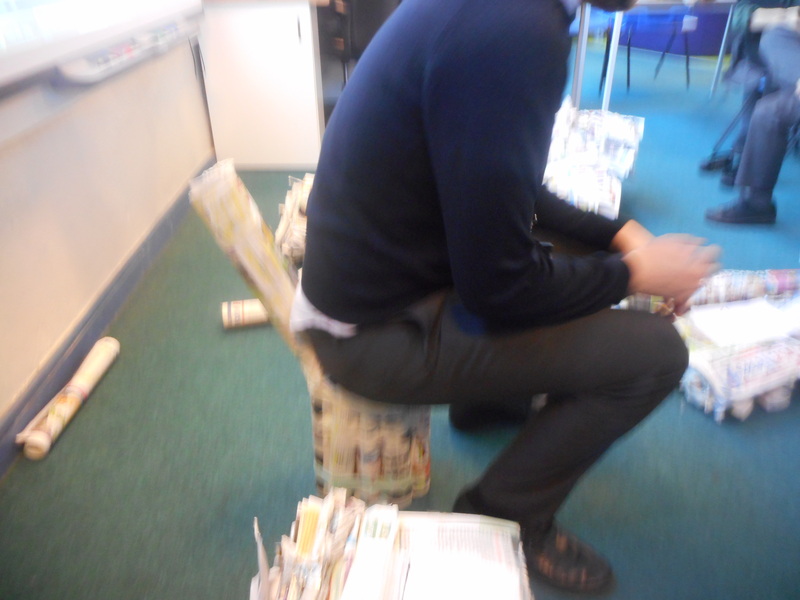 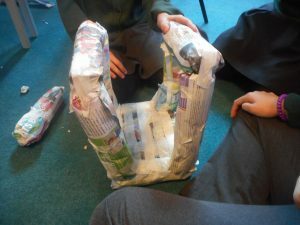 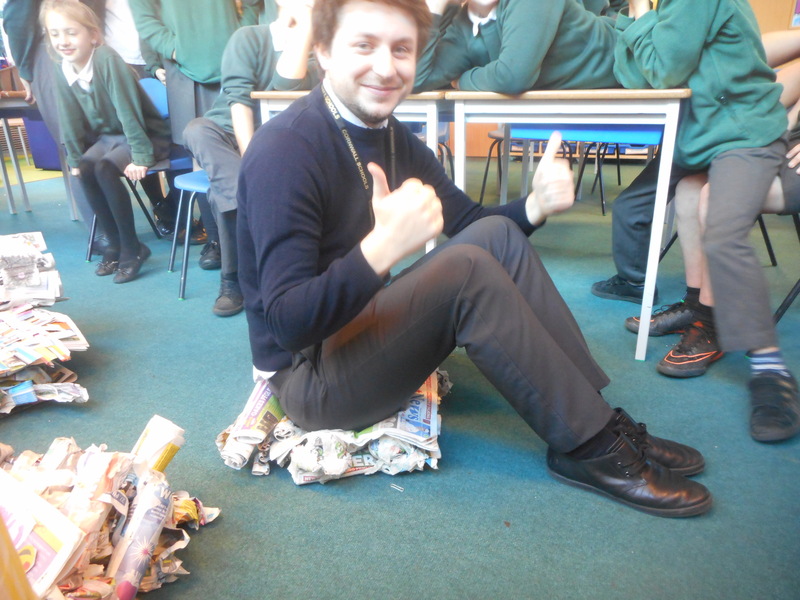 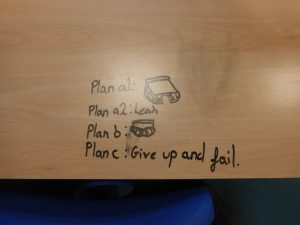 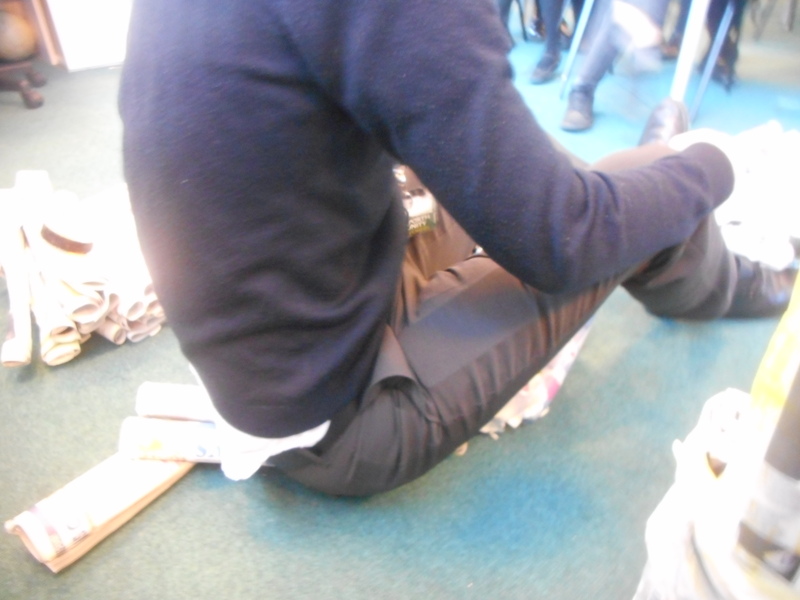 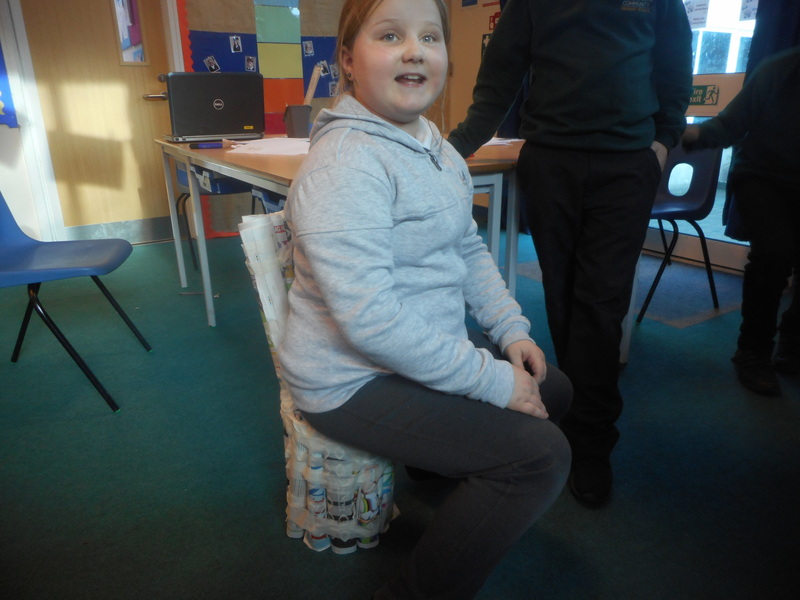 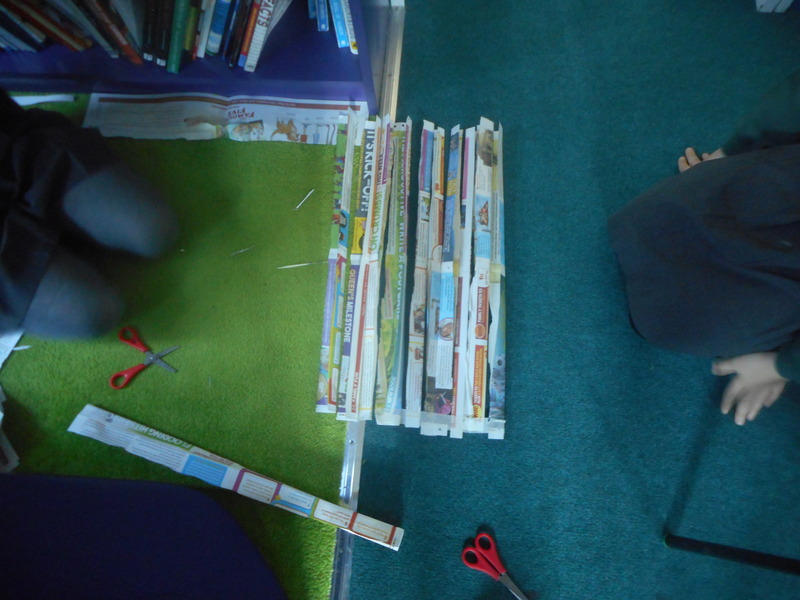 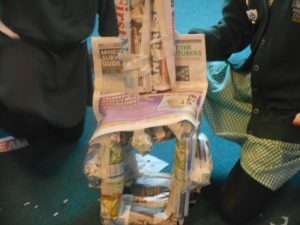 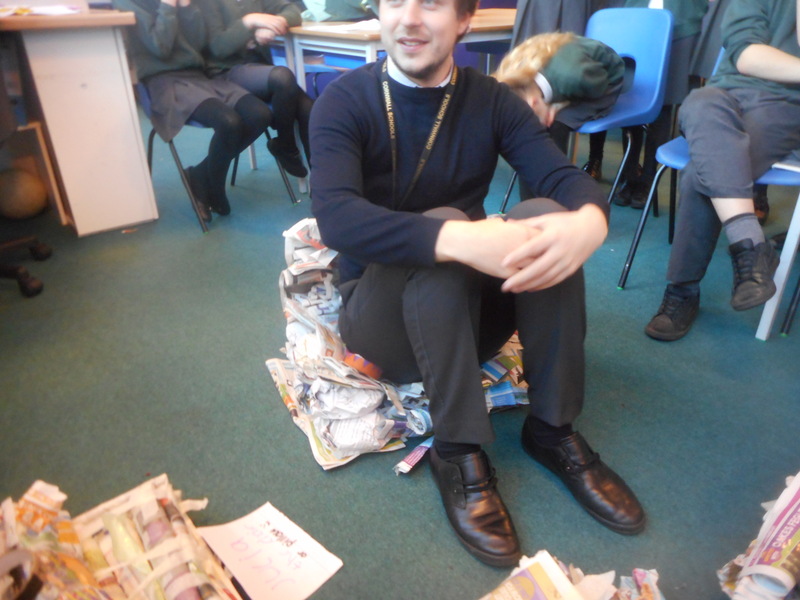 Ruby suggested a design and technology lesson and Martha suggested that we could make chairs. 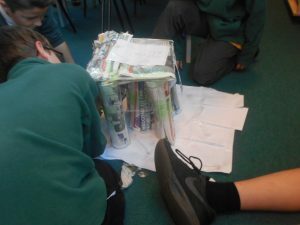 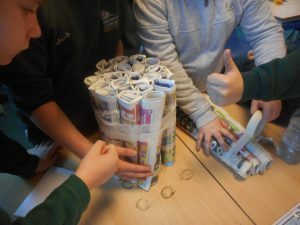 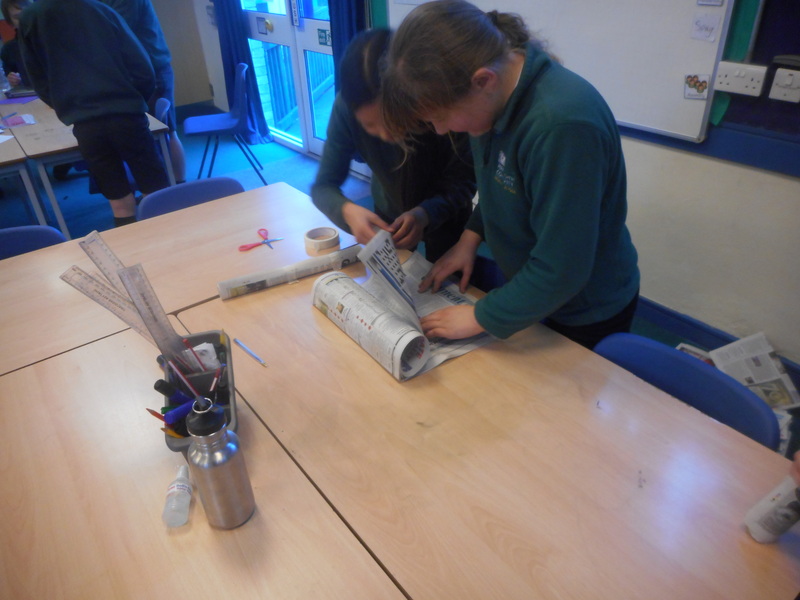 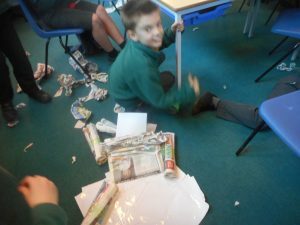 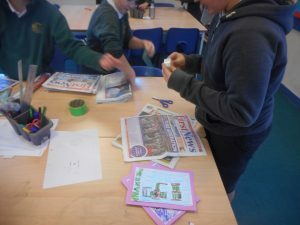 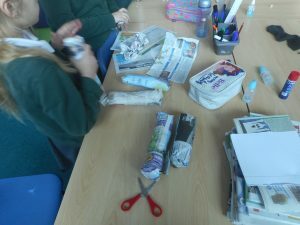 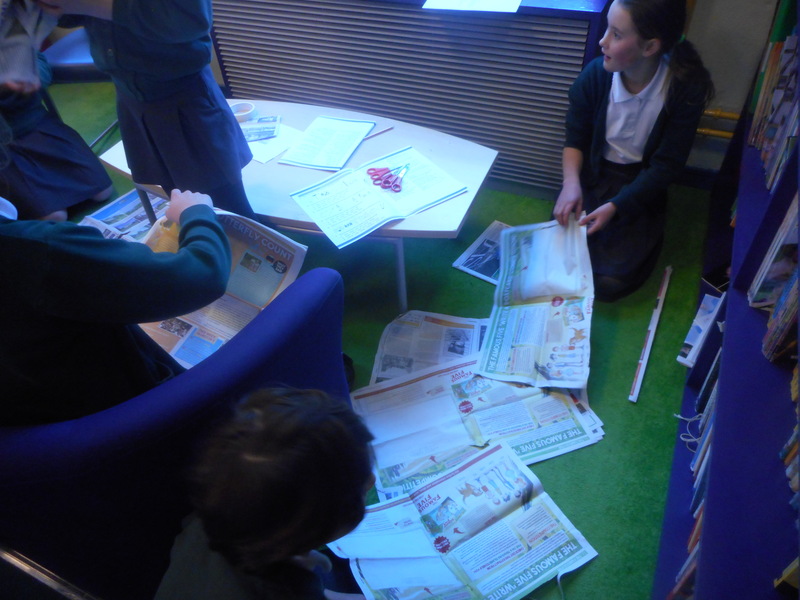 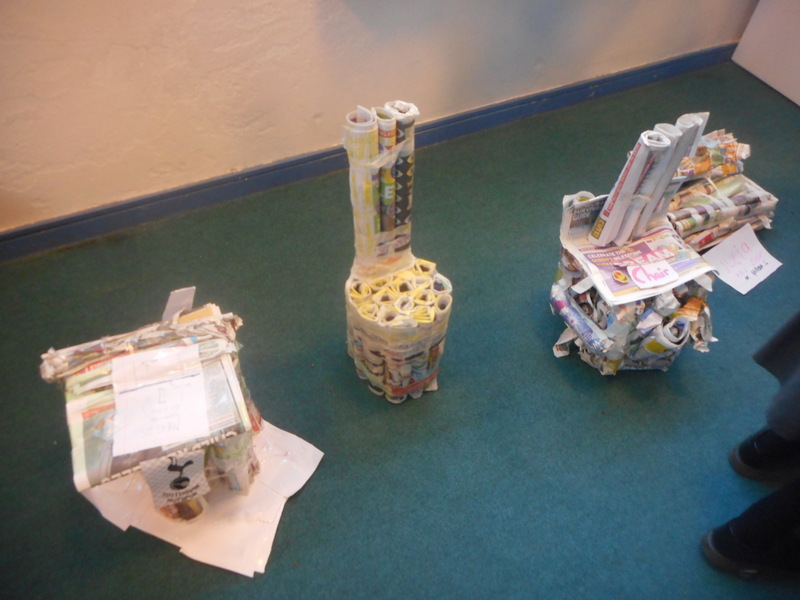 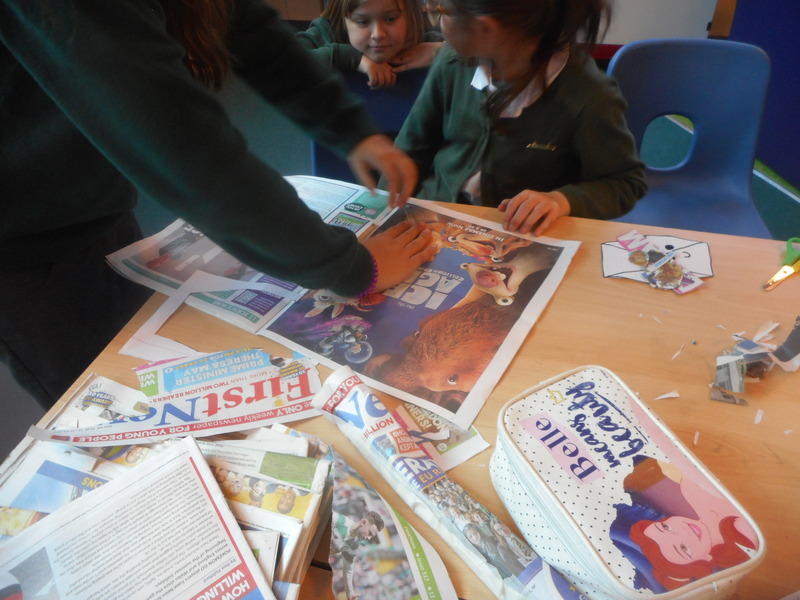 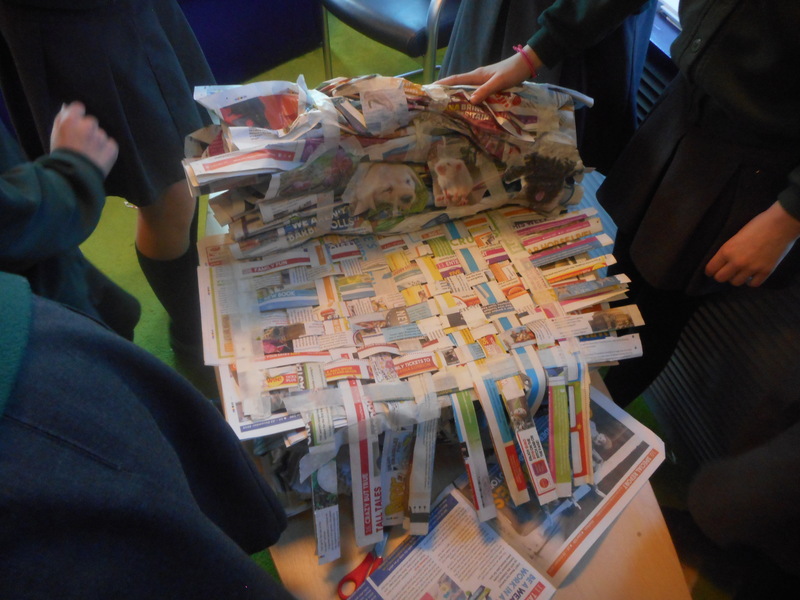 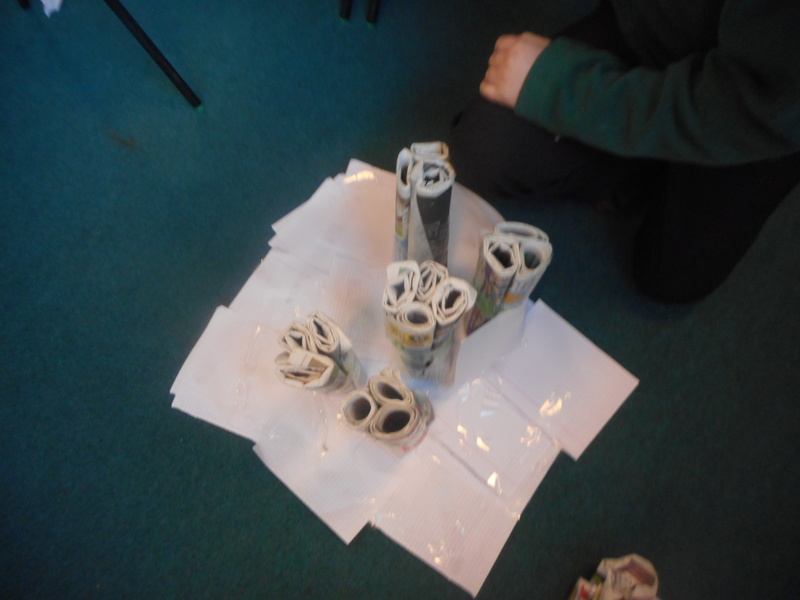 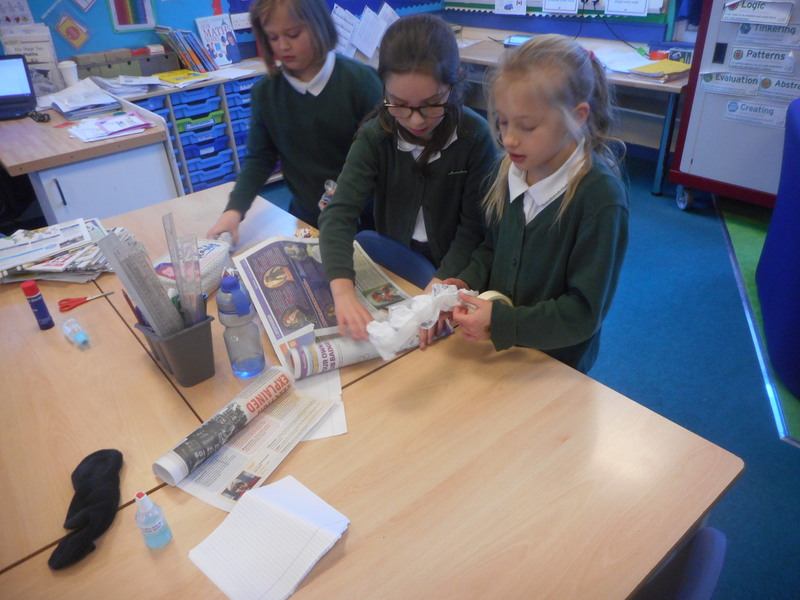 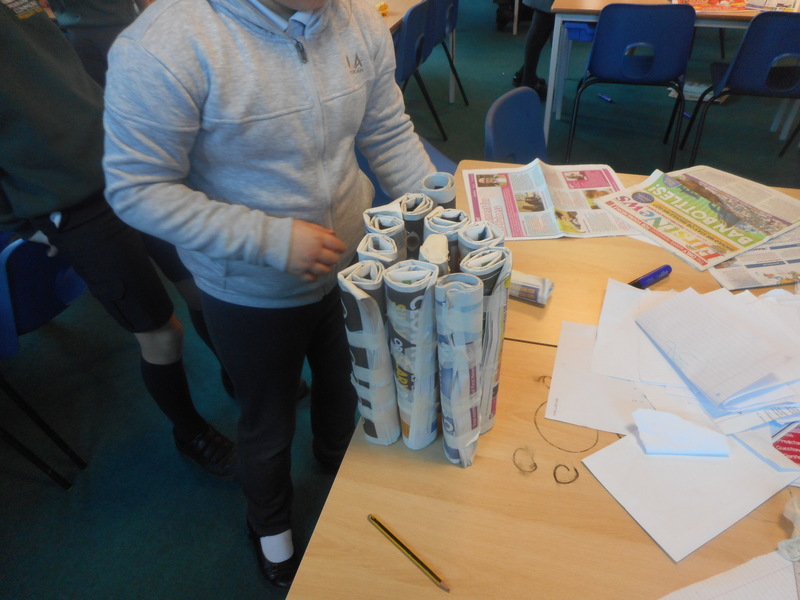 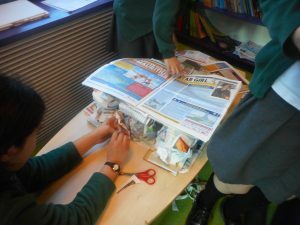 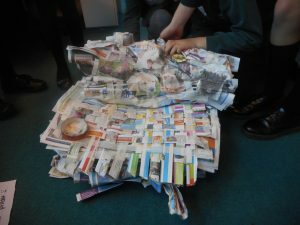 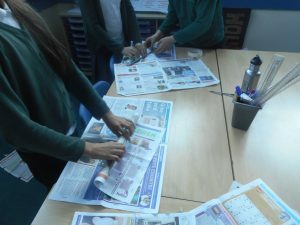 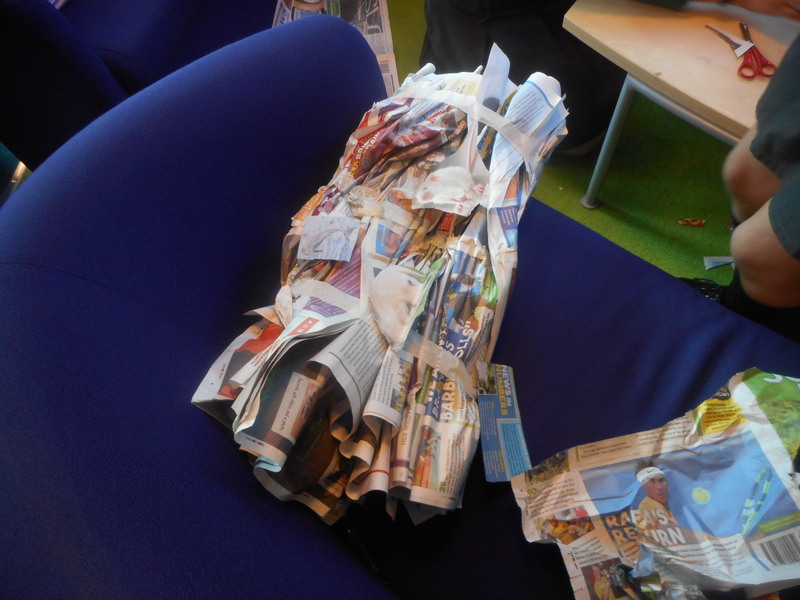 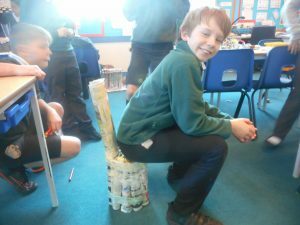 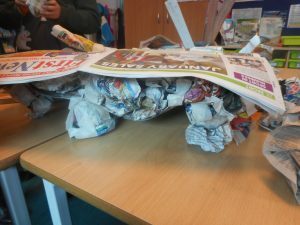 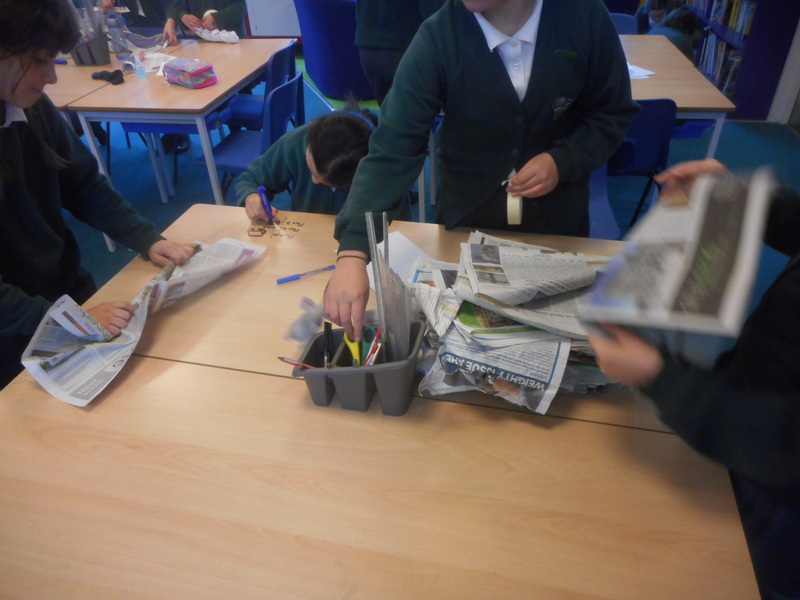 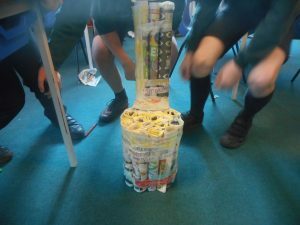 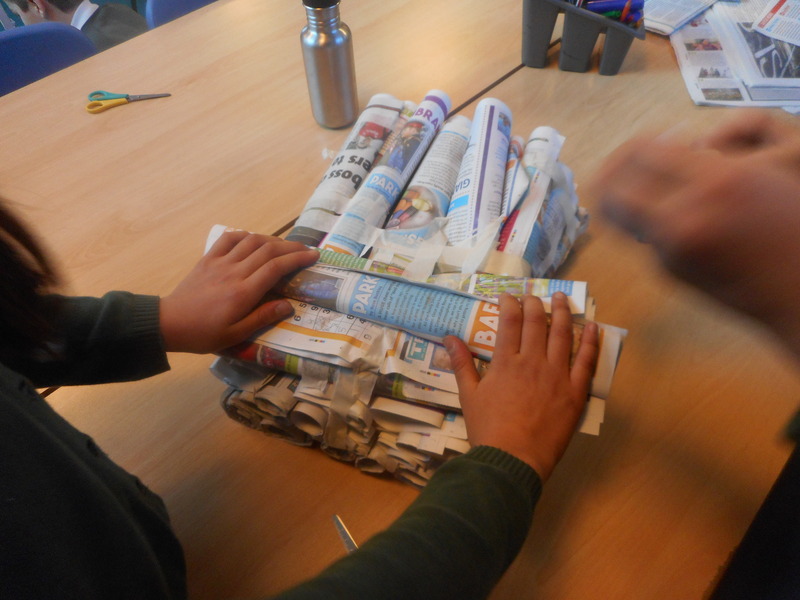 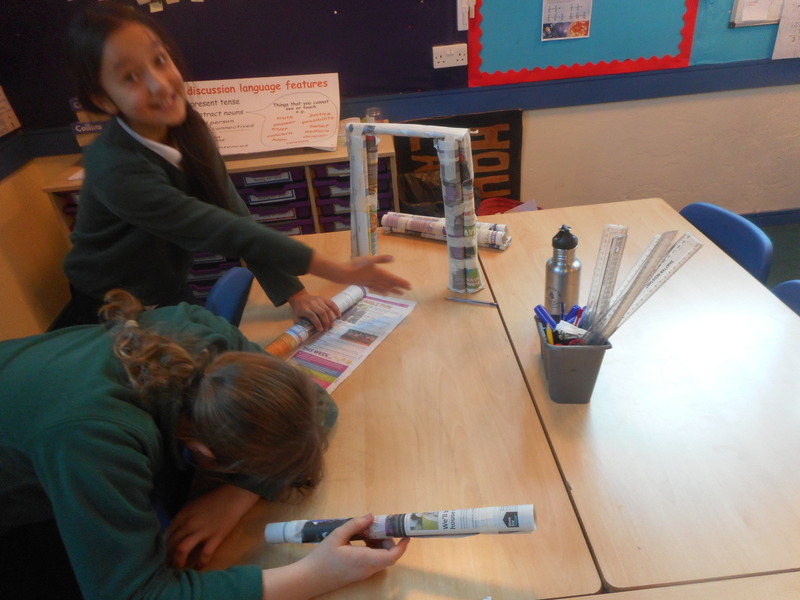 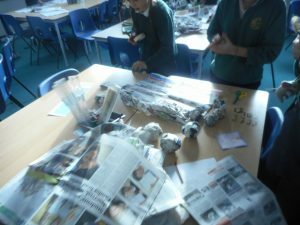 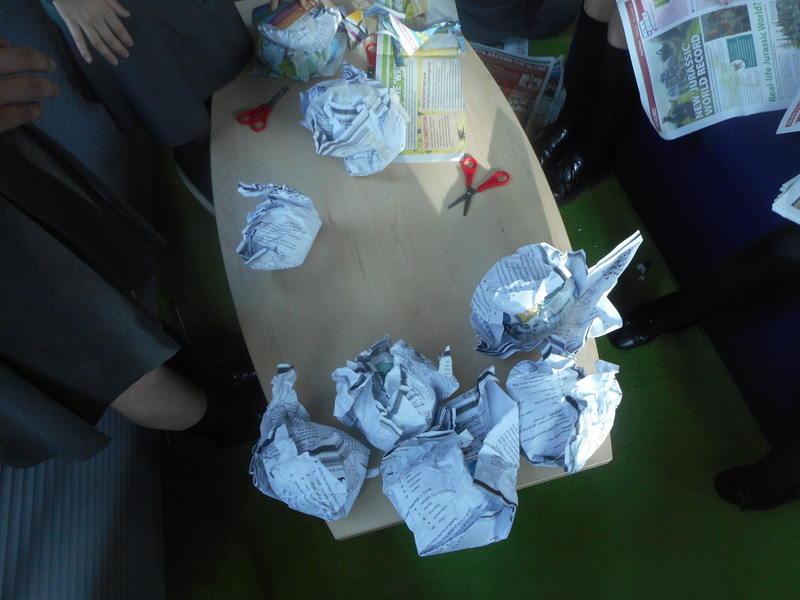 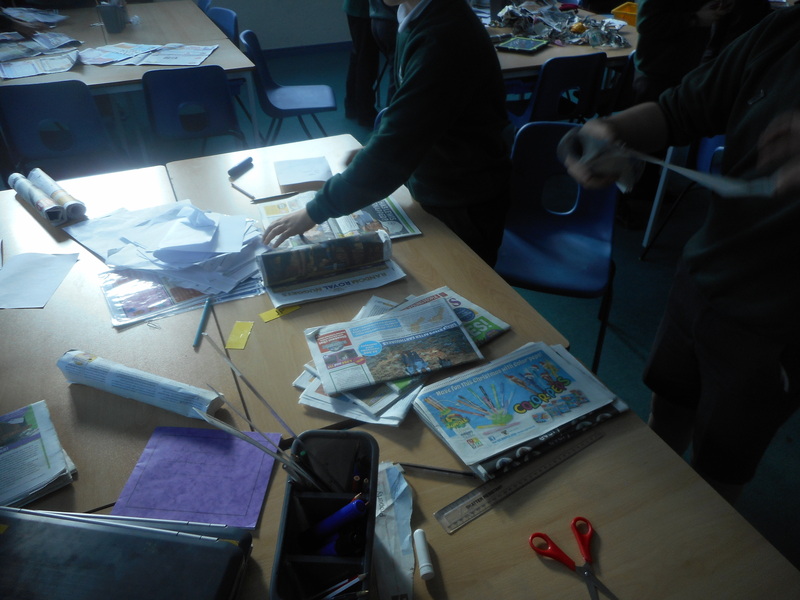 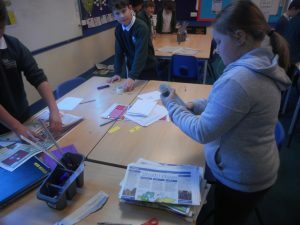 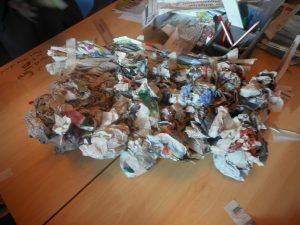 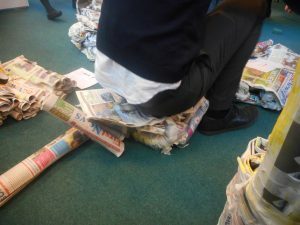 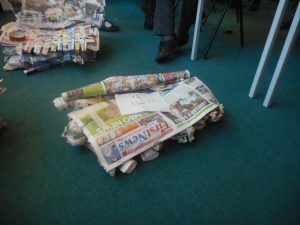 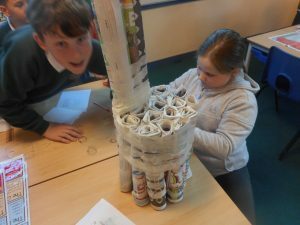 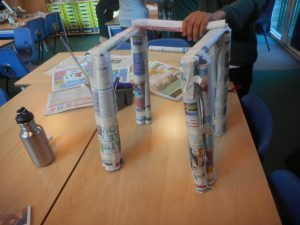 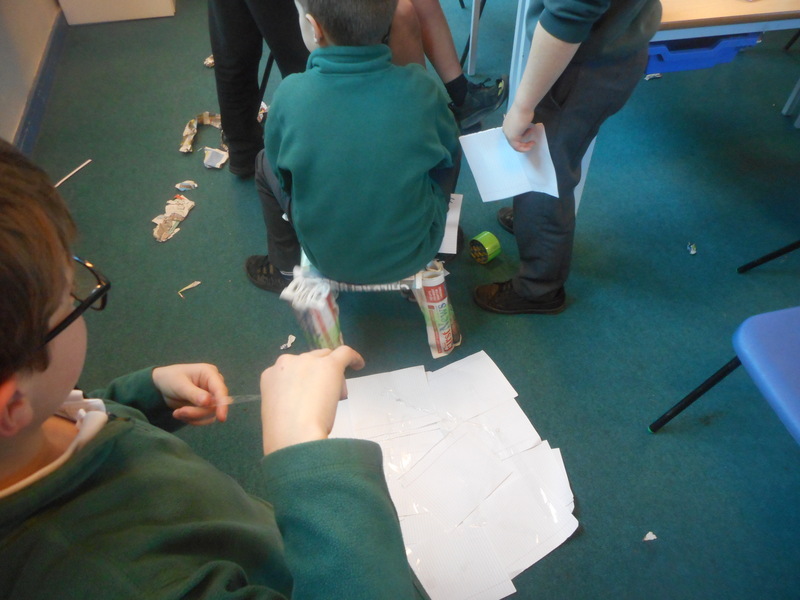 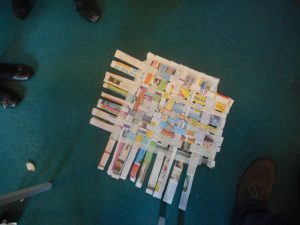 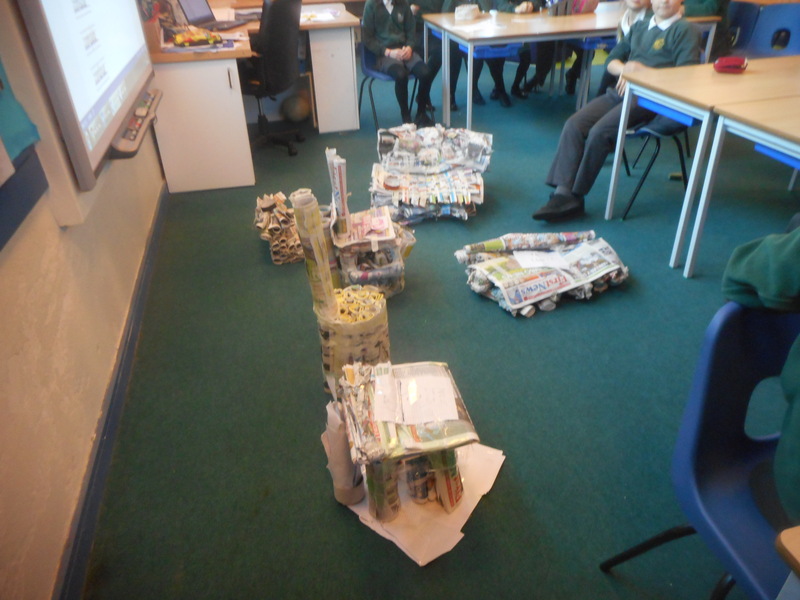 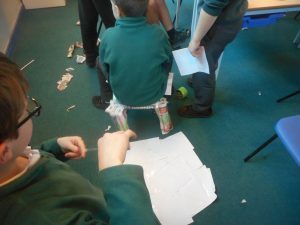 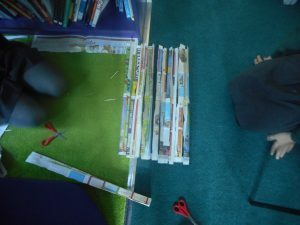 In order to complete the task, the children separated into small groups and were allowed 20 newspapers and 1 roll of masking tape. 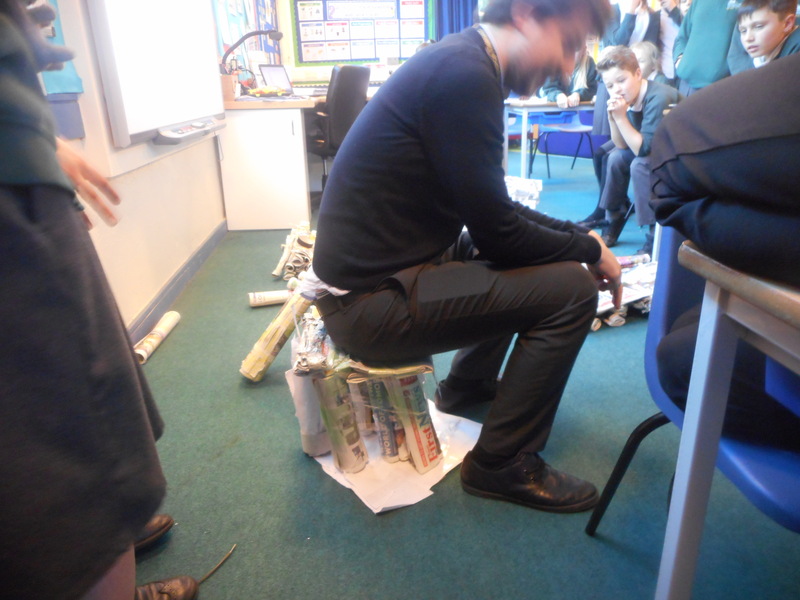 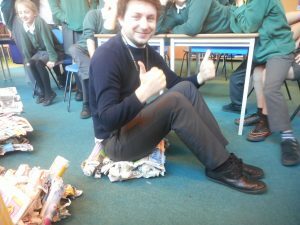 Mr Lara was invited to test the chairs and he scored them on appearance, comfort and stability. 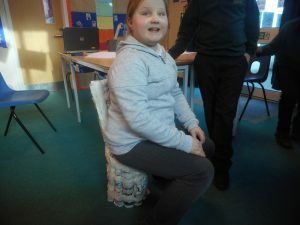 The “Electric Symmetric” chair won with 25 out of a possible 30 marks. 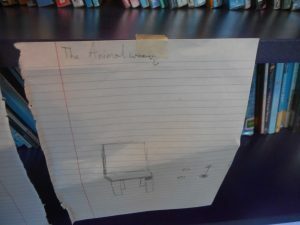 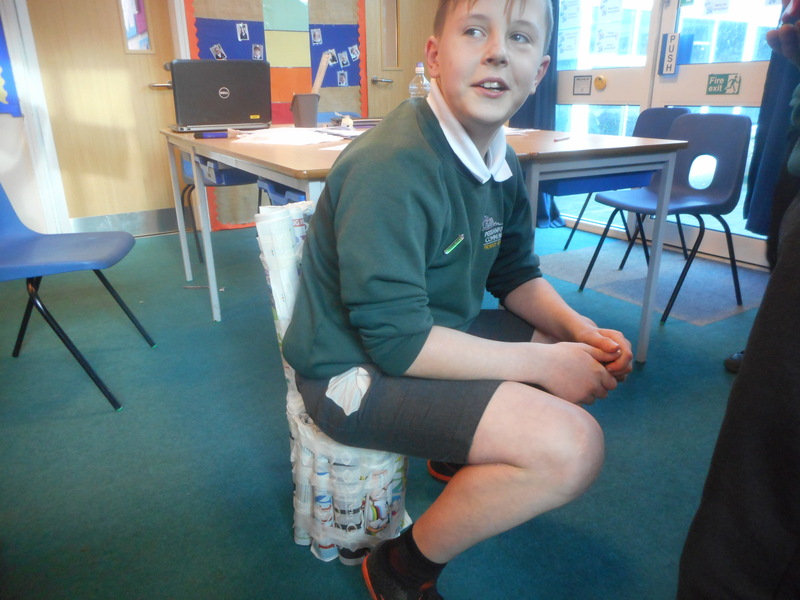 This chair was designed and made by Jesse, Stanley, Tyler, Alfie and Guy who shared a small prize.